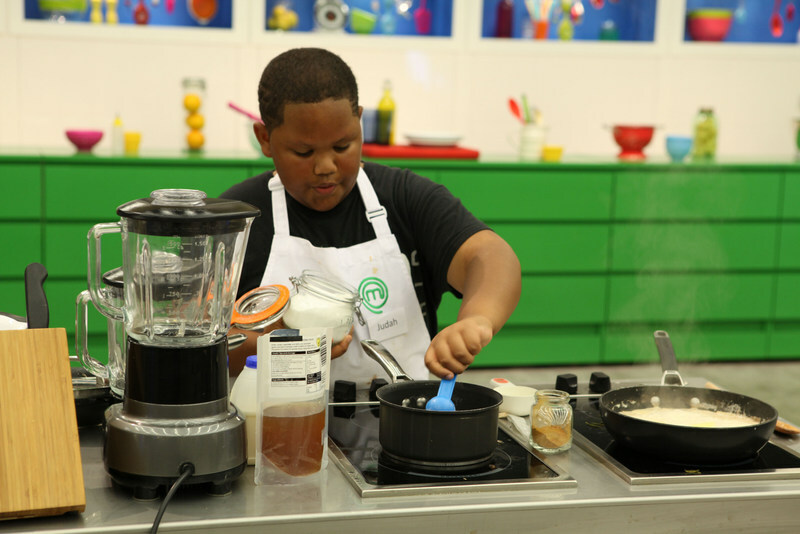 Young chef Judah Smith-Steede, the son of Bermudian Kara Smith, has followed up on his Junior MasterChef appearance on UK television with a presentation of his own, with a YouTube video showing off his unique cooking creation, a cross-over between Beef Bourguignon and a pumpkin. The young man recently appeared on an episode of the show Junior MasterChef on November 14, as he began competing against against 23 other young kitchen masters in a bid to become this year’s champion. To follow Judah Smith-Steede’s adventures in cooking, you can visit his website or follow him on Twitter. Well done Judah…proud of you. Keep up the good work!